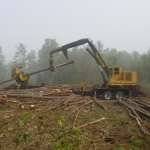 Loncala, Incorporated is not an ordinary logging company. 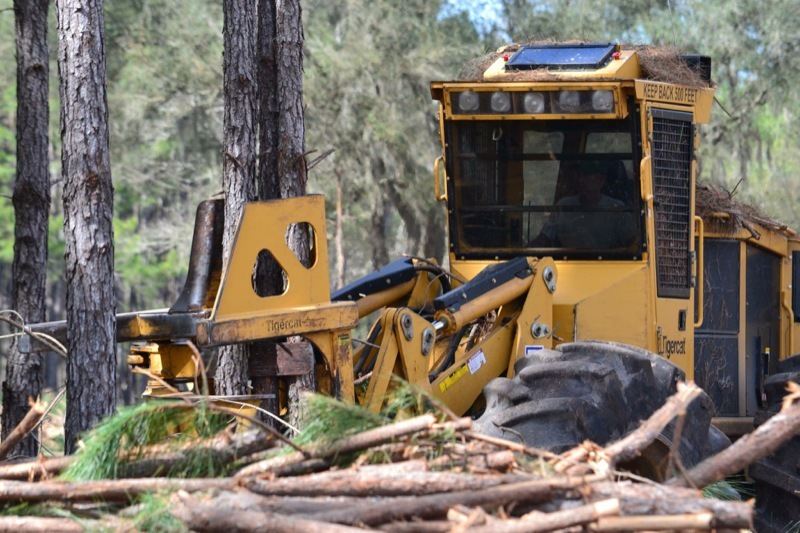 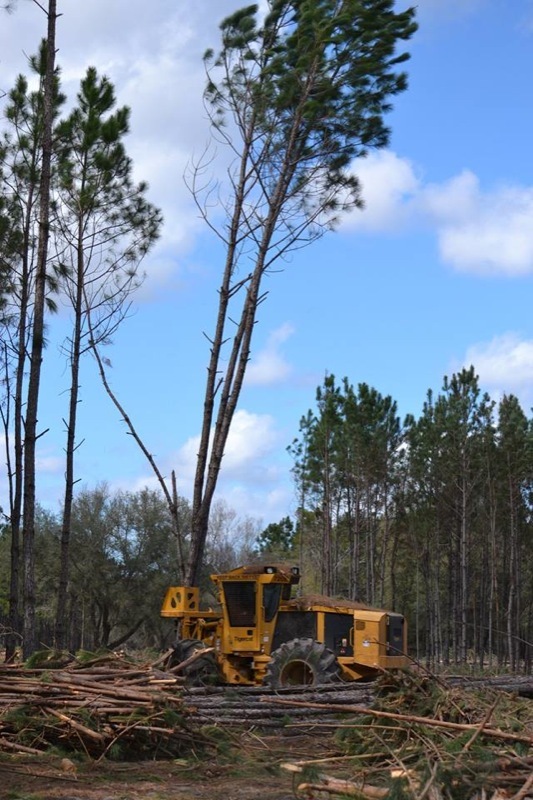 The 94-year old company is known as one of Florida’s finest logging operations and was a recipient of Florida’s 1999 Outstanding Logger of the Year Award. 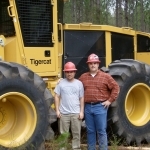 In 2000 Loncala was voted Southeastern Region Logger of the Year. 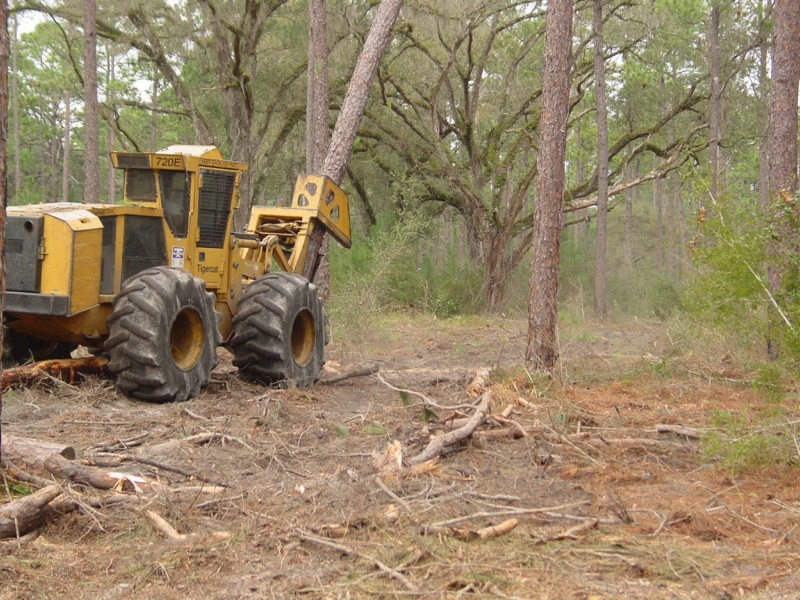 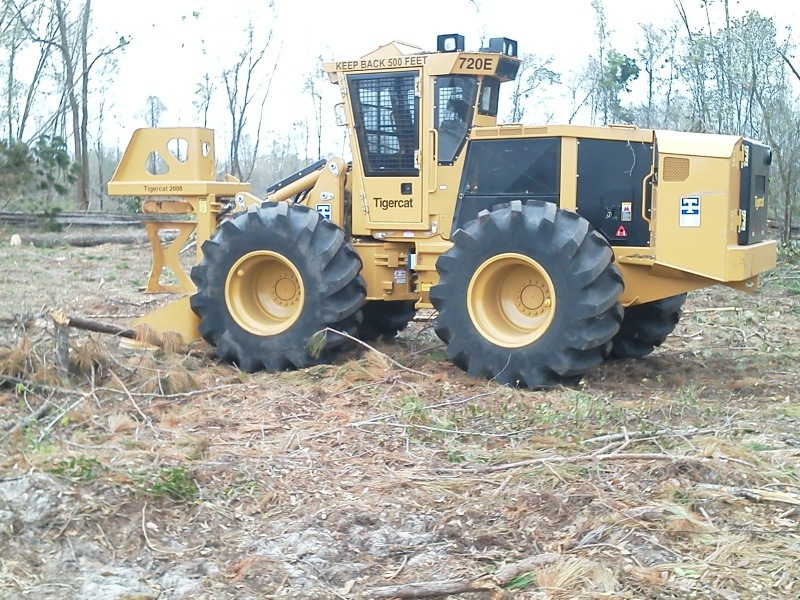 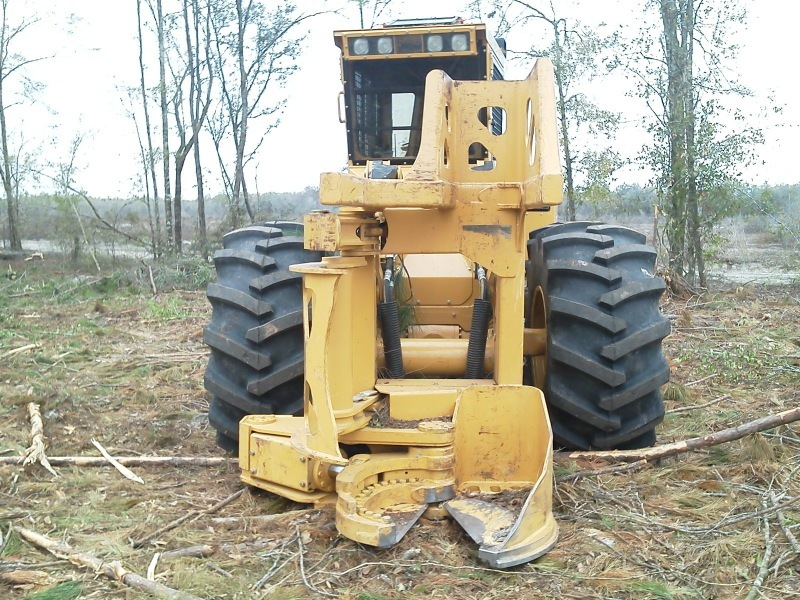 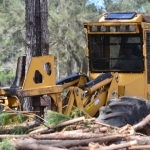 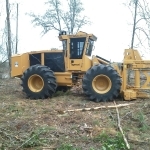 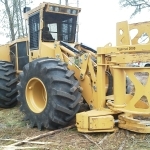 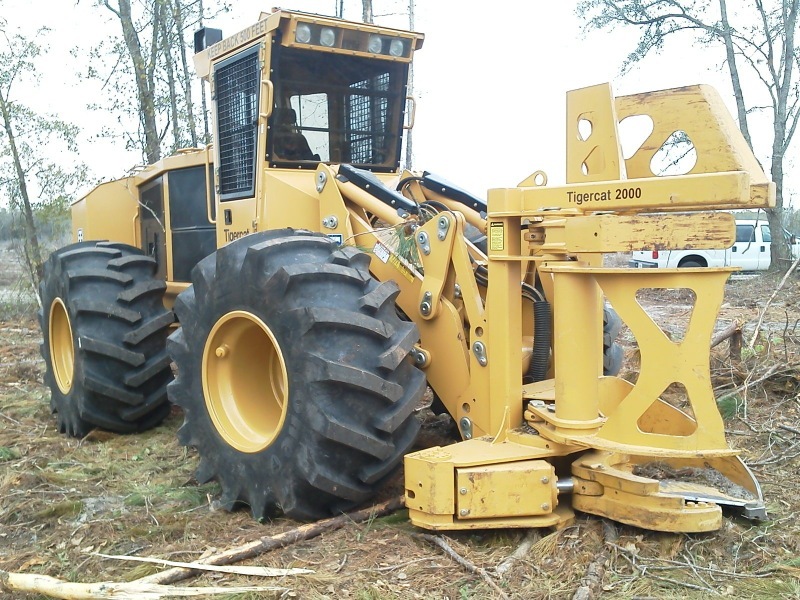 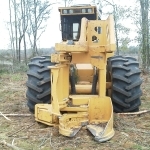 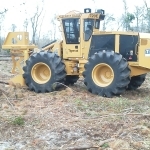 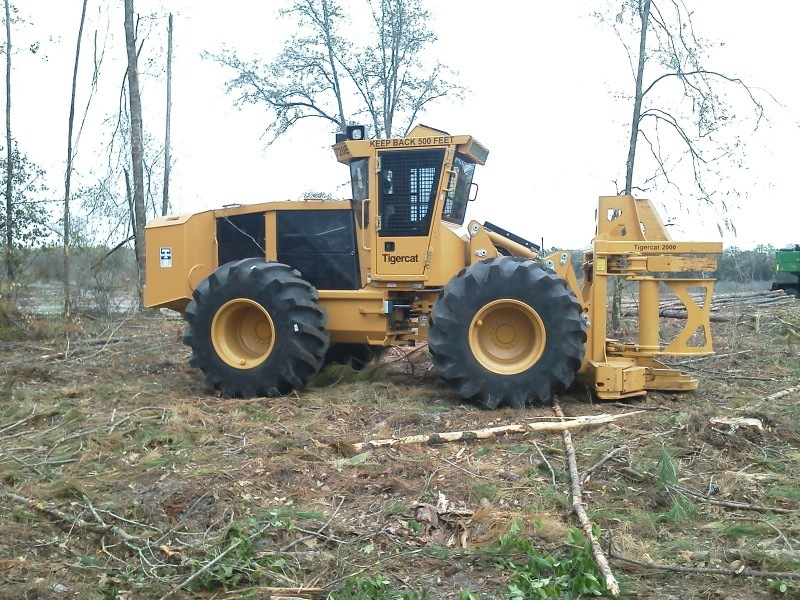 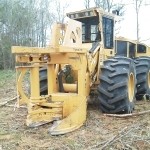 The same reputation for professionalism and integrity is also found in their logging operations in north and central Florida. 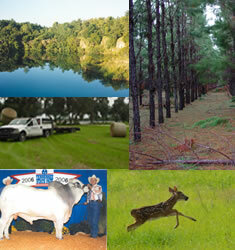 That’s where Loncala grows and harvests pine timber from 35,000 acres of company lands. 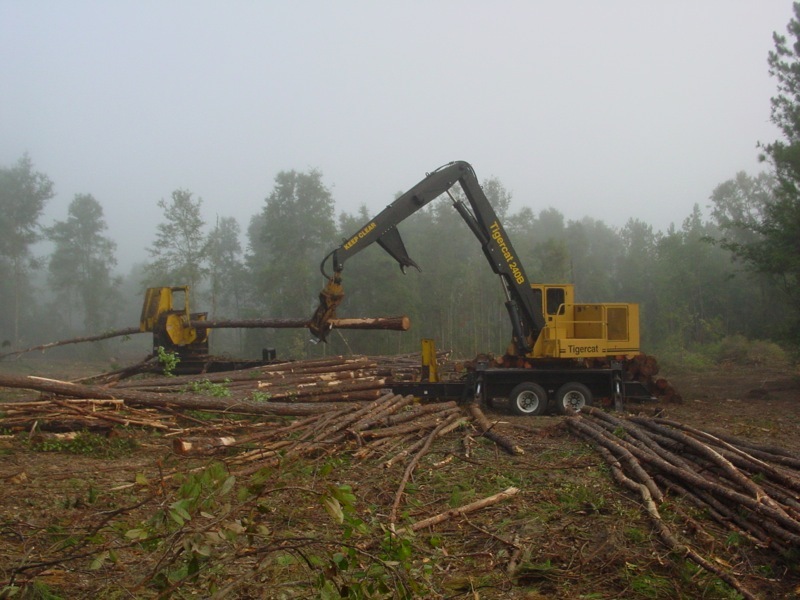 The company’s logging crew began in the late 1960’s and now produces pine timber from company-owned lands during half of the year. 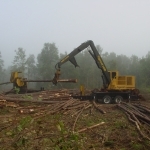 The remainder of the year the crew produces timber purchased from private market wood or for industrial timber companies as a contract producer. 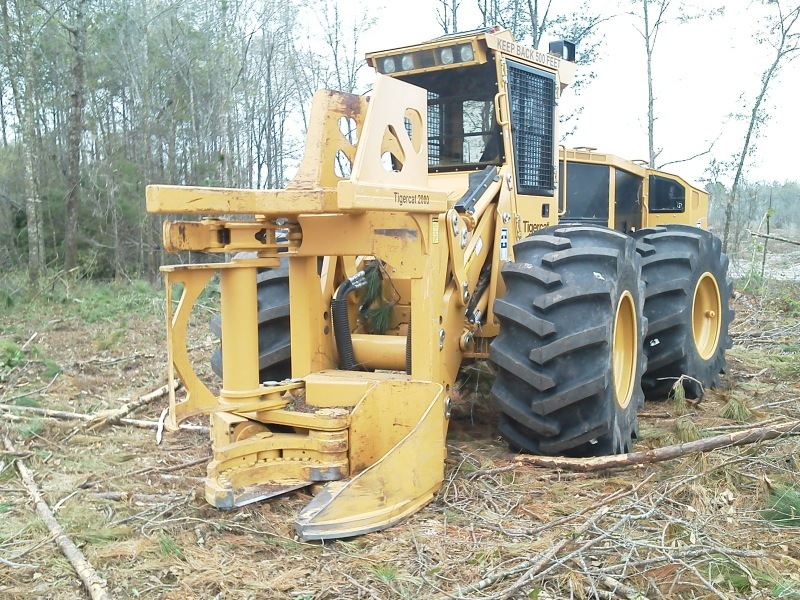 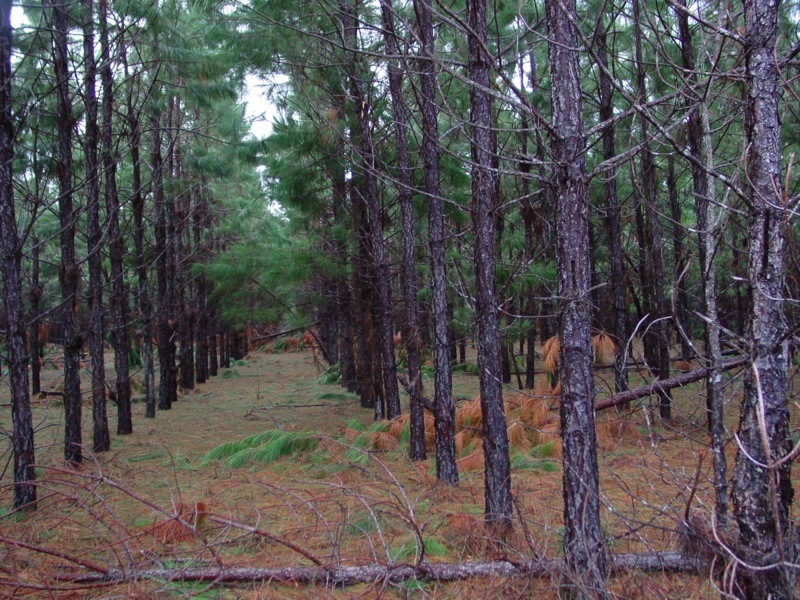 Loncala, is actively seeking timberland owners who may be interested in selling timber. 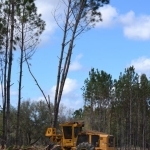 Loncala owns and harvests timber from Hamilton County on the Georgia state line to south of Marion County in central Florida. 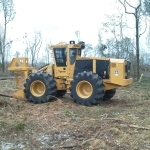 The company adheres strongly to Best Management Practices (BMP’s) and considers it an obligation and responsibility to be a good steward to protect the environment where they operate. 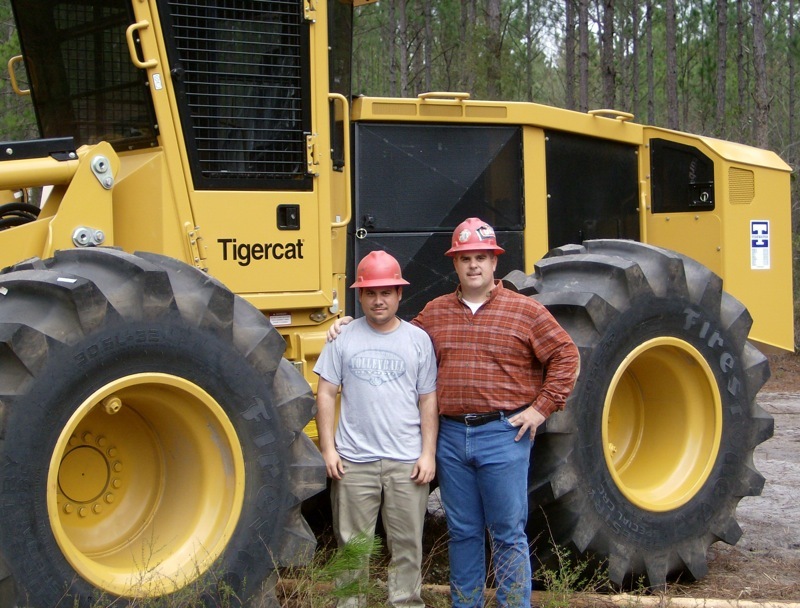 That’s been part of the company mission for well over ninety years. 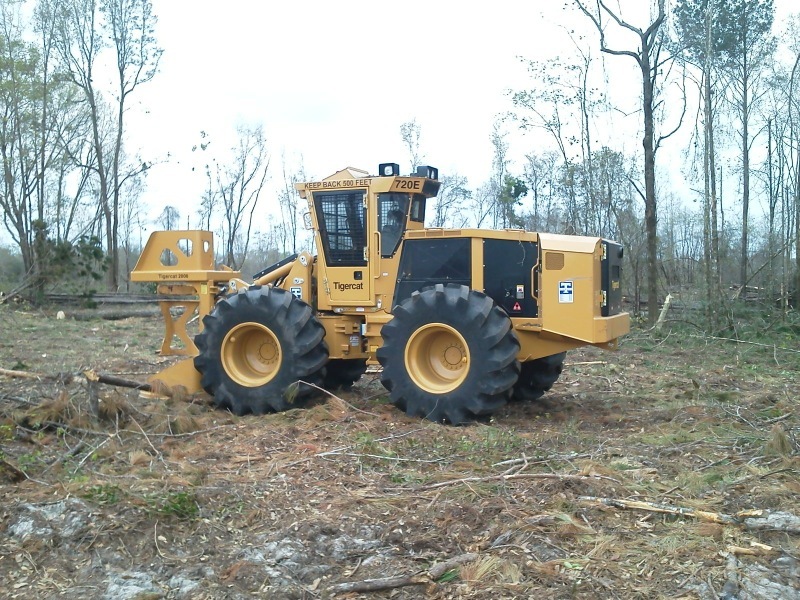 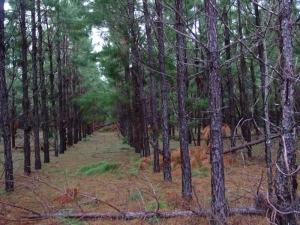 Loncala manages and harvests its own timberland as well as purchasing and harvesting outside marketable timber from private timberland owners. 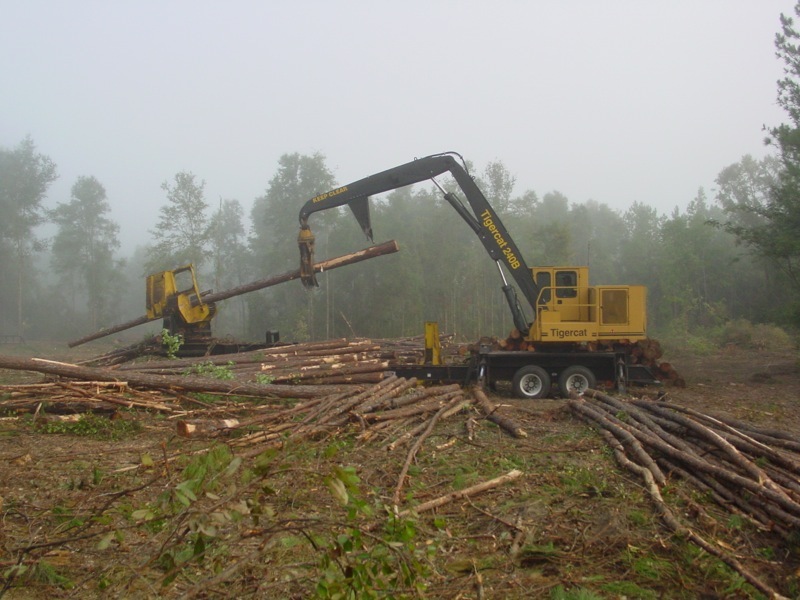 INTERESTED IN SELLING YOUR TIMBER? 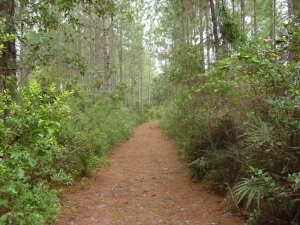 Forests cover about half of Florida’s land area, with most of the timberlands lying north of Orlando. 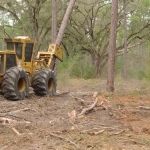 In the northern half of the state, most counties are at least 50 percent forested.